Use Job Ads to attract quality candidates who fit your company. Your jobs show up higher in search results. Appear in targeted email alerts. More people see and click on your jobs. Candidates are 2x as likely to apply when a job highlights branded content. Our Employer Branding products help the best and brightest find you faster. 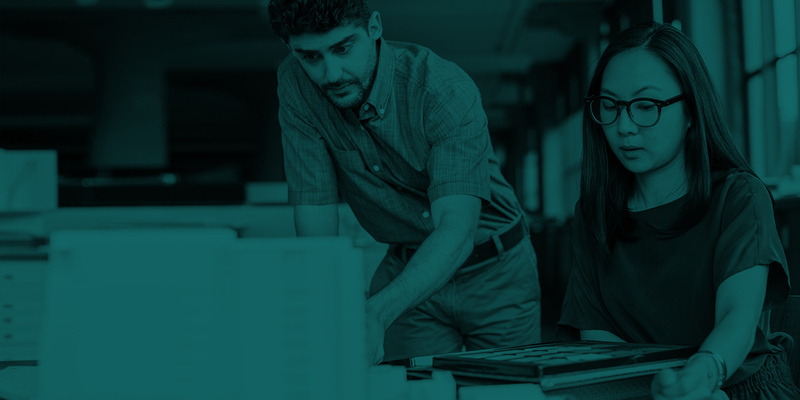 This report provides a comprehensive guide for the landscape you’ll encounter in 2019, for understanding what job seekers are looking for when you're recruiting. 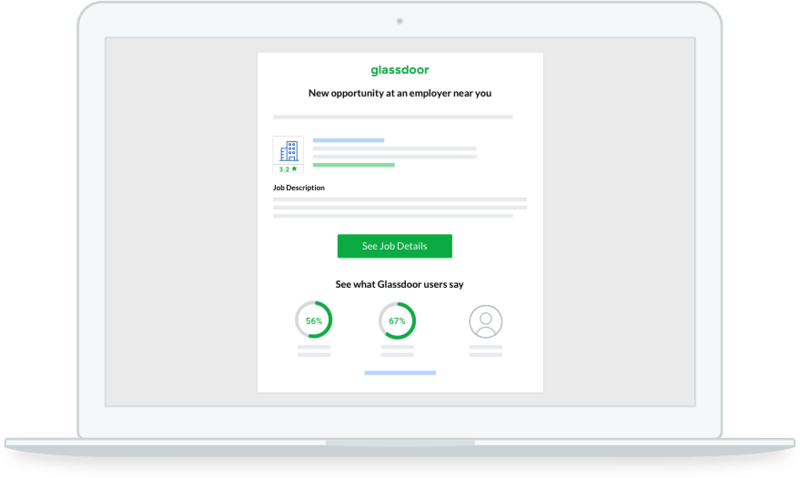 Job seekers today are seeking transparency and turn to websites like Glassdoor to evaluate companies. Learn which destinations job seekers visit to determine where to post your listings. It can be hard competing for talent against larger enterprises companies. Here are six tips from Glassdoor for how smaller companies can attract world-class tech talent. 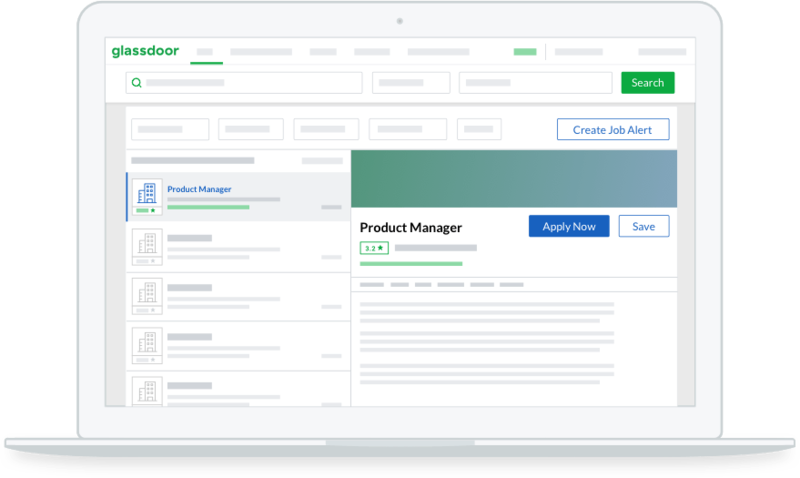 Learn why Glassdoor is a leading destination for all of the insights to make the right decision recruiting and hiring: from open roles, to company information, to employee reviews. 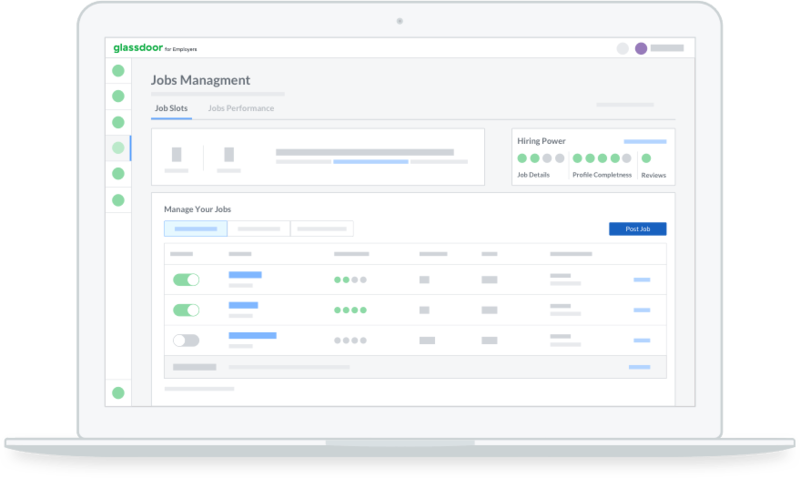 Discover Glassdoor's suite of data analytics tools that makes it easier to identify and attract your ideal candidates in this tight labour market.